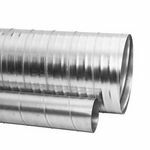 Tecstrut channel slide nuts and springs are self aligning and are specially manufactured to complement the range of Tecstrut channels. 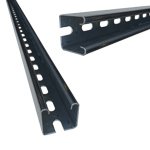 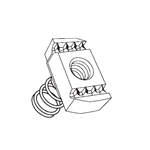 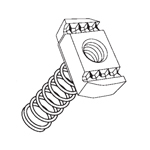 The slide nut can be moved along the channel for ease of alignment whilst the springs tension the nut against the internal channel lips to facilitate installation. 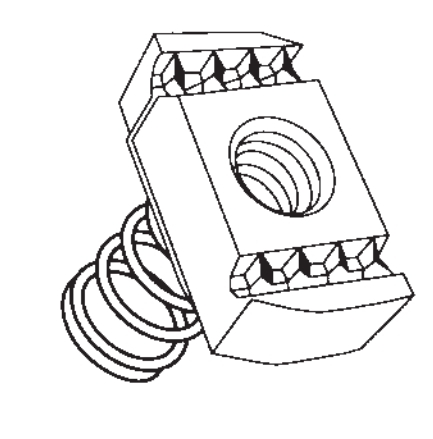 In addition to the shape of the slide nuts prevents turning inside the channel eliminating the need to grip the nut whilst inserting bolts or threaded rod. 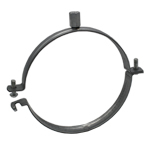 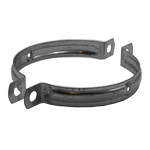 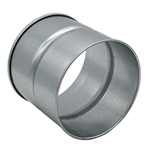 Nuts are available threaded M6, M8, M10 and M12, all zinc plated.